School is out, and summer is in full swing. 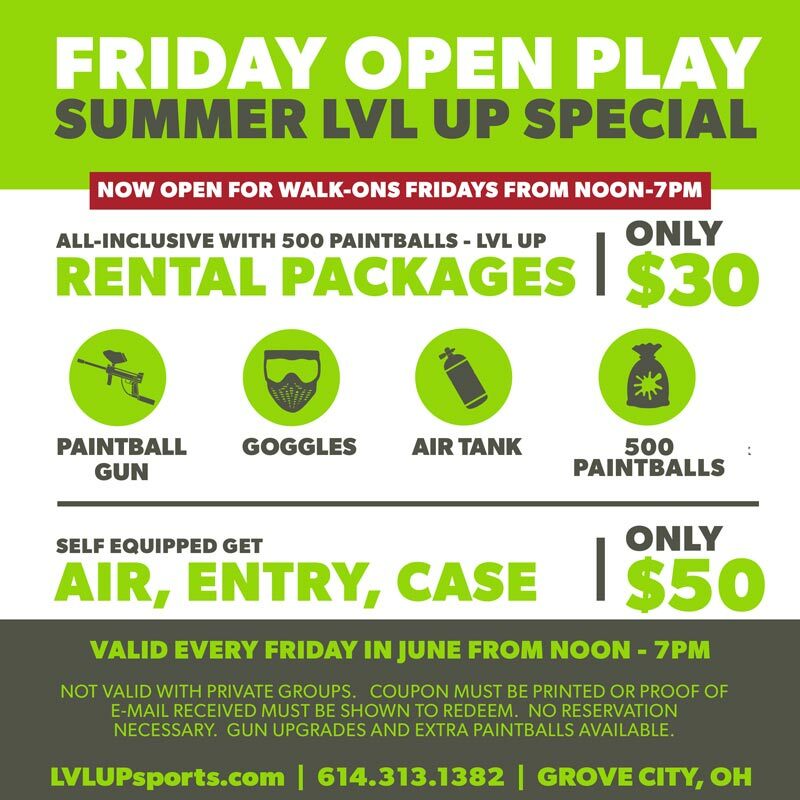 If you’re looking for something new and exciting to do this summer look no further than LVL UP Sports Paintball Park, central Ohio’s premier paintball park. 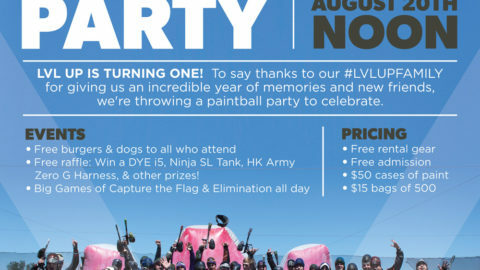 We have extended summer paintball hours to include three whole days of paintball every week. In addition to our Saturday and Sunday open play, we are now open for Walk-On play (no reservation required) Friday’s from Noon to 7pm. Just show up and play! 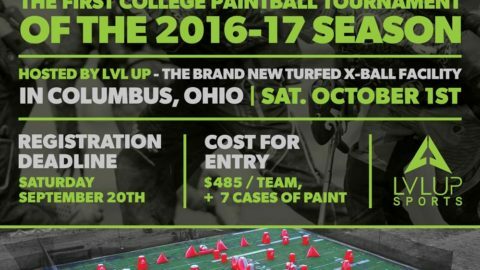 That means there are now 23 action packed hours of paintball every weekend right here in Columbus. Bring your friends and go head to head against one another, or stand shoulder to shoulder and fight with them. 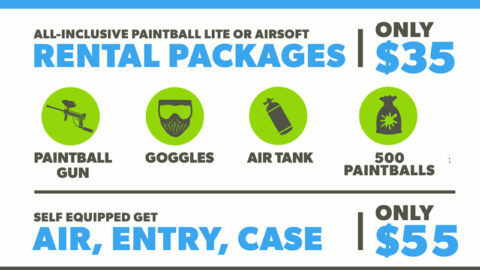 With a multitude of themed fields, woods, and x-ball there is something for everyone, and now with our new summer paintball hours there is time too. 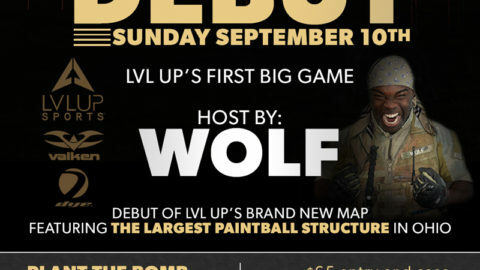 Also, new for this summer are LVL UP Sports Paintball Park memberships. 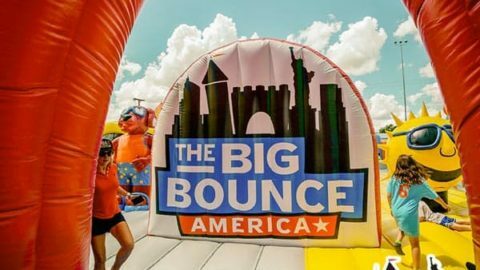 The cost of a membership is $75, but hurry and pick one up before July 4, 2017 and you’ll get $25 off. 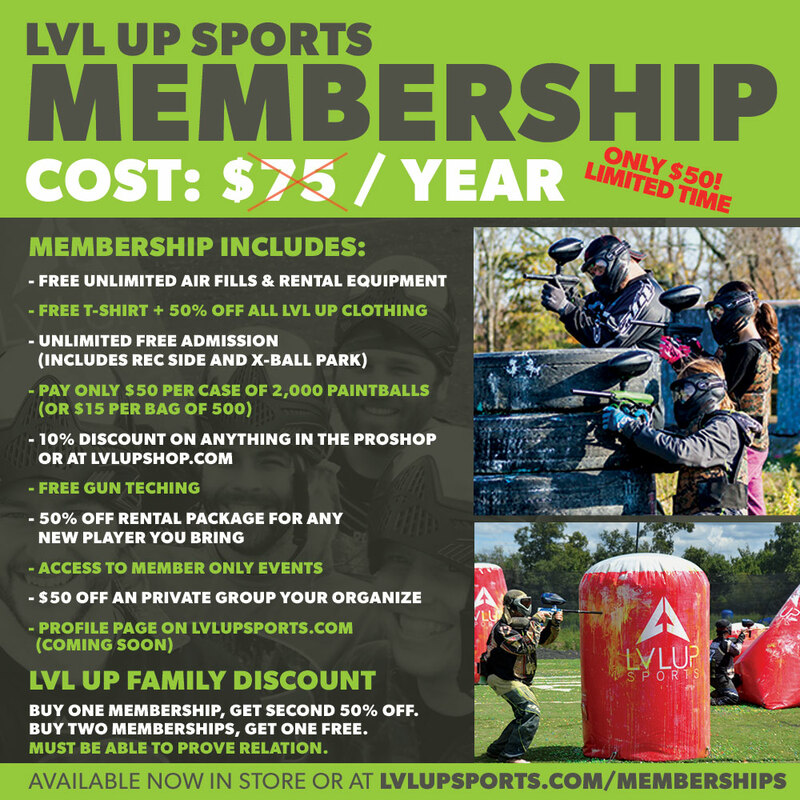 A LVL UP Sports membership includes a free LVL UP Sports T-shirt, free entry and unlimited air, discounted paint, 10% off at the pro-shop, and 50% off rental packages for your friends, access to exclusive member only events, and much more. All of that right now through 7/4/17 for only $50! Come on out any Friday through Sunday to get started, or call ahead to schedule a private party any day of the week. 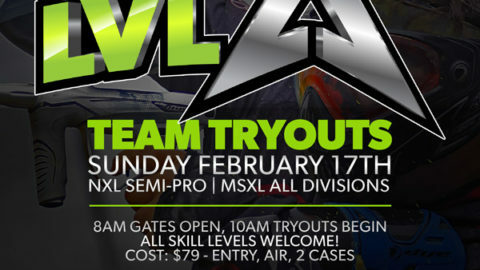 Bring your own gear if you have it, if not grab a rental package and get in the action. 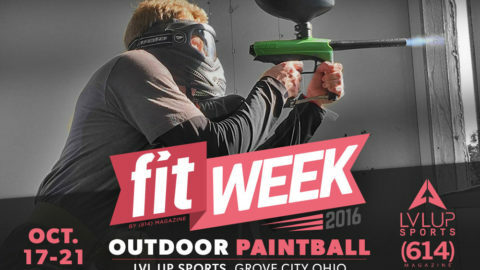 2017 is the summer for paintball, and here at LVL UP Sports Paintball Park we want to help you get in on the action. What are you waiting for? 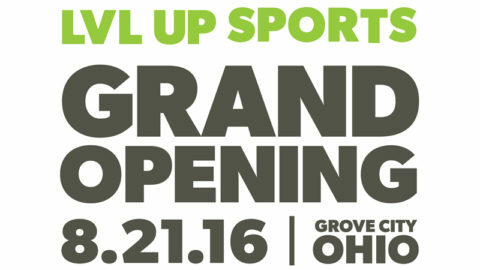 Come check out what the best summer action sport Columbus has to offer.